Preheat a gas or charcoal grill on medium heat (325°F) for 15 minutes. Soak the wooden skewers in water for 20 minutes. 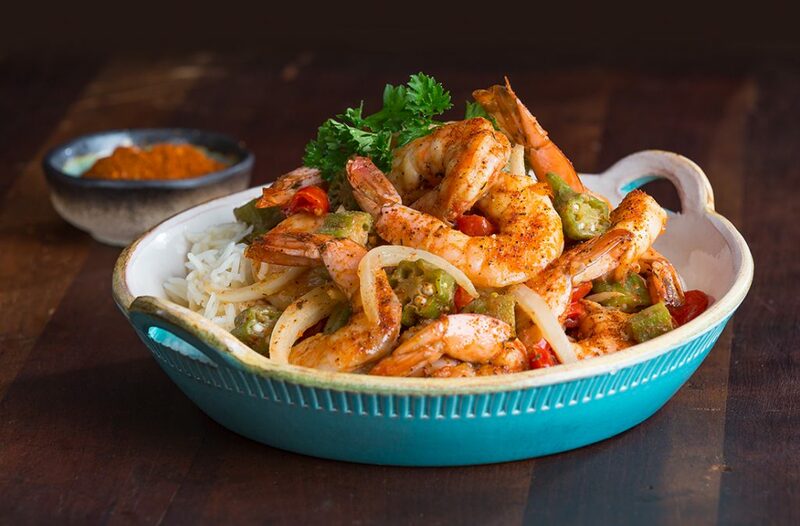 In a large bowl, toss the shrimp, onion and pineapple with Citrus Cuban Seasoning. 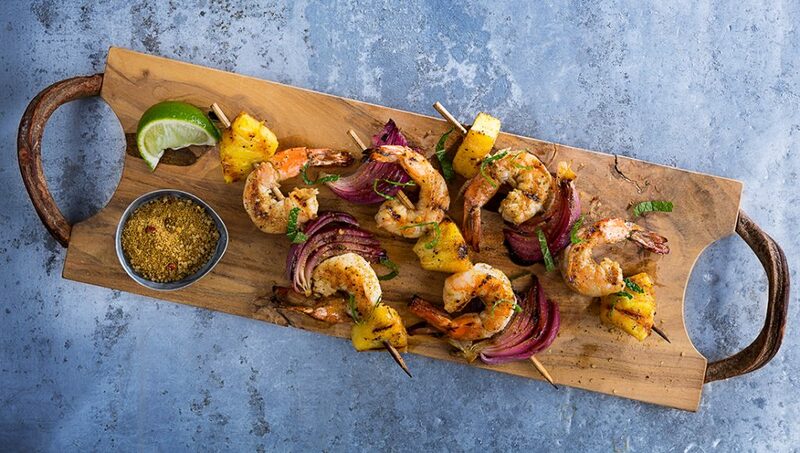 Thread the shrimp, onion and pineapple onto the skewers. Oil a clean kitchen towel and use tongs to coat the hot grill grate with oil. Use tongs to place the skewers on the hot grill grate. Cook the skewers 10 minutes, turning once halfway through cooking. 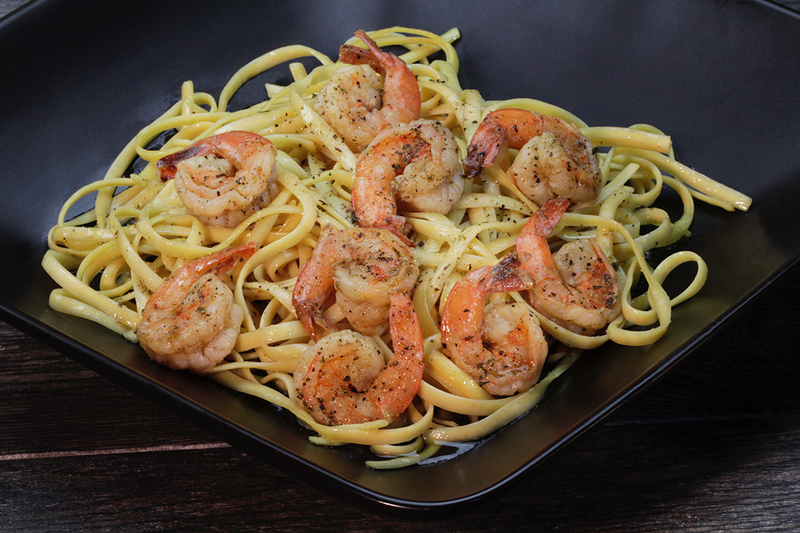 Close the grill and cook 2 minutes longer or until an instant-read thermometer inserted into the shrimp reaches 145°F. Serve skewers sprinkled with mint and lime wedges for squeezing over the shrimp. Leave the root end of the onion attached before cutting it into wedges to keep the wedges from separating. 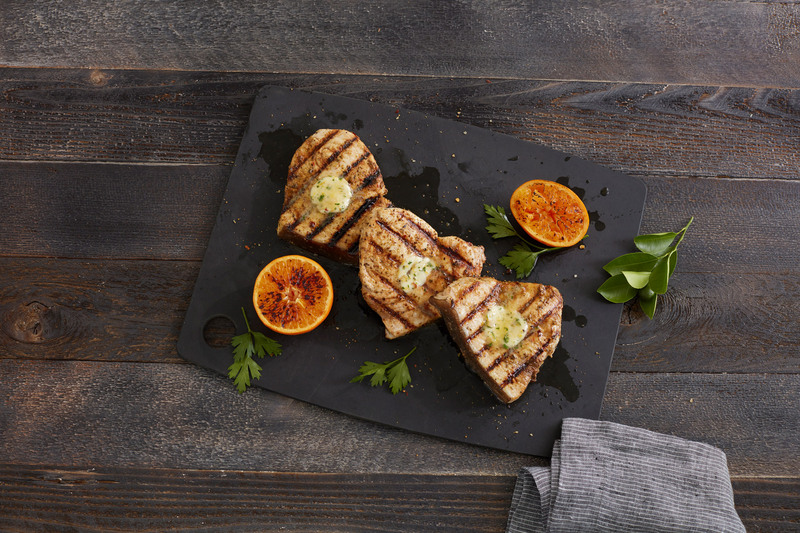 To cook on the stovetop, heat a grill pan over medium-high heat until hot. Spray the shrimp skewers with nonstick cooking spray. Place the shrimp skewers on the hot grill pan. Cook the shrimp skewers 8 minutes, turning once halfway through cooking.